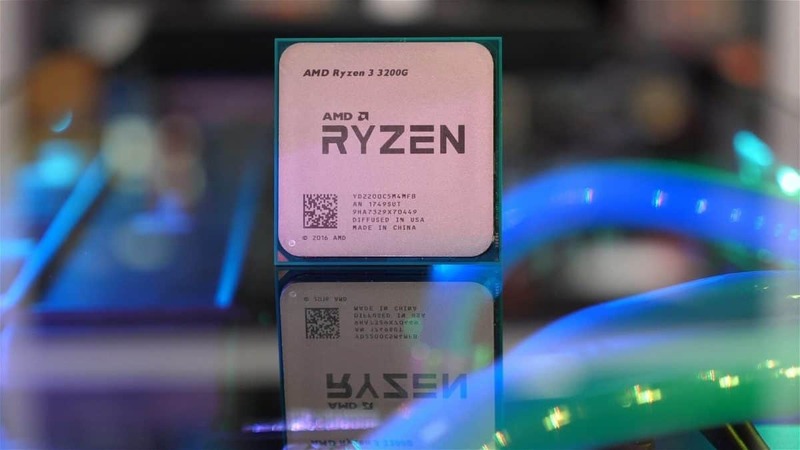 AMD Ryzen 5 1600X Performance Benchmarks, How Does It Hold Up Against Intel 7600K? 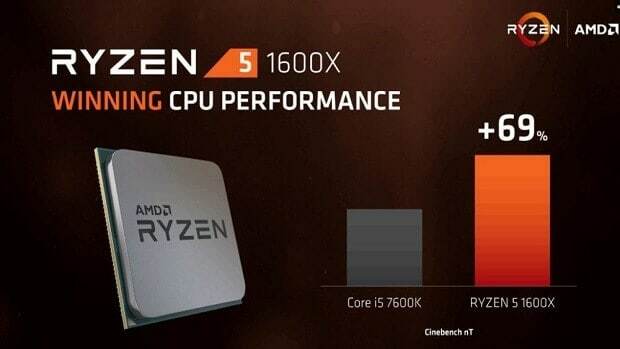 The AMD Ryzen 5 1600X is part of the mid-range Ryzen 5 series and it has 6 cores and 12 threads unlike the 8 cores and 16 threads found in the Ryzen 7 series. Here we are going to take a look at the performance that the AMD Ryzen 5 1600X has to offer. 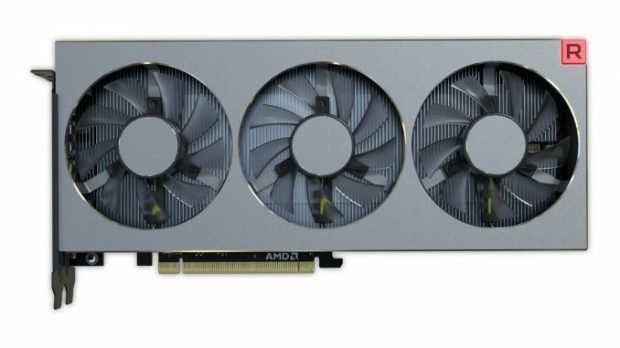 The AMD Ryzen 5 1600X costs $249.99 and is a great option if you want to game as well as create content. From a price perspective, it is price lower than what Intel has to offer. 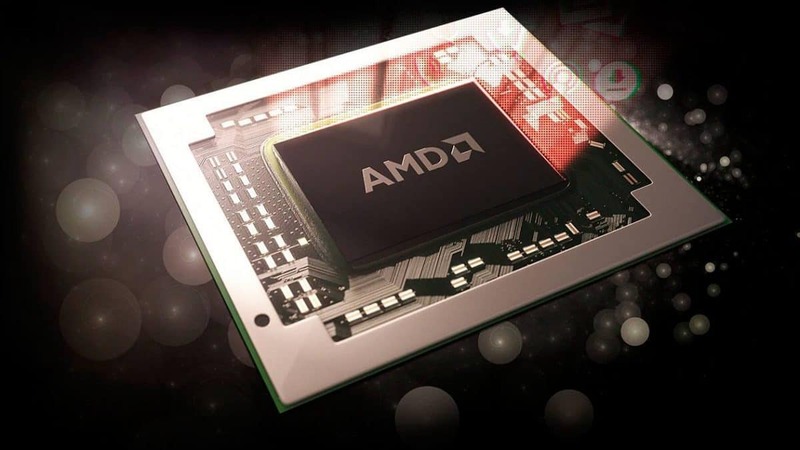 AMD also has the upper hand when it comes to the number of cores compared to price. Let’s see how well this CPU performs when it is paired with the ASUS ROG STRIX GeForce GTX 1080 Ti OC. Let’s see how well this CPU can hold up in games. When it comes to GTAV at 4K we see that the system manages to run the game at an average FPS of 79 with the Ryzen CPU. The minimum FPS, in this case, is 30. Overclocking the CPU gives us a small boost in performance. 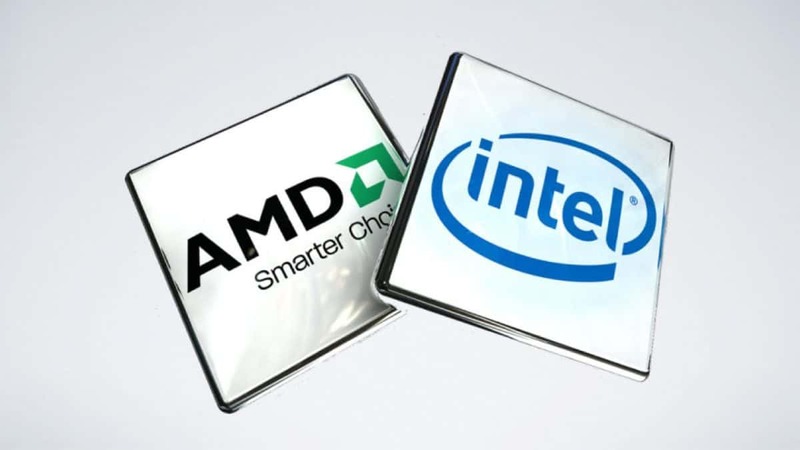 There is only a small difference in the performance of the AMD CPU and the Intel 6900K which barely beats the AMD CPU. The AMD CPU, in this case, managed an average FPS of 79. The 6900K pushed away well beyond the margin of error and managed to run the game at an average FPS of 96. Checking out Rise of the Tomb Raider, the AMD chip is able to manage 54 FPS and the Intel chip, on the other hand, runs the game at 56 FPS. This difference is very small and is in the margin of error. We can see that the difference in performance is very small in some games but larger in others. 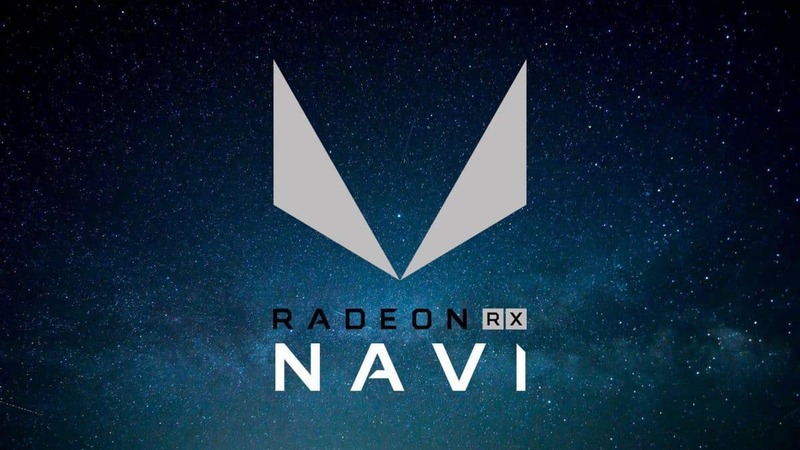 Let us know what you think about these benchmarks.